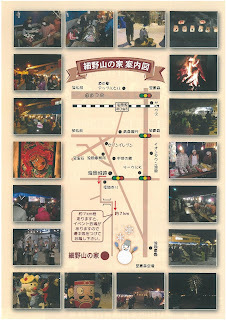 Enjoy the beauty of winter night candle light and illuminations! 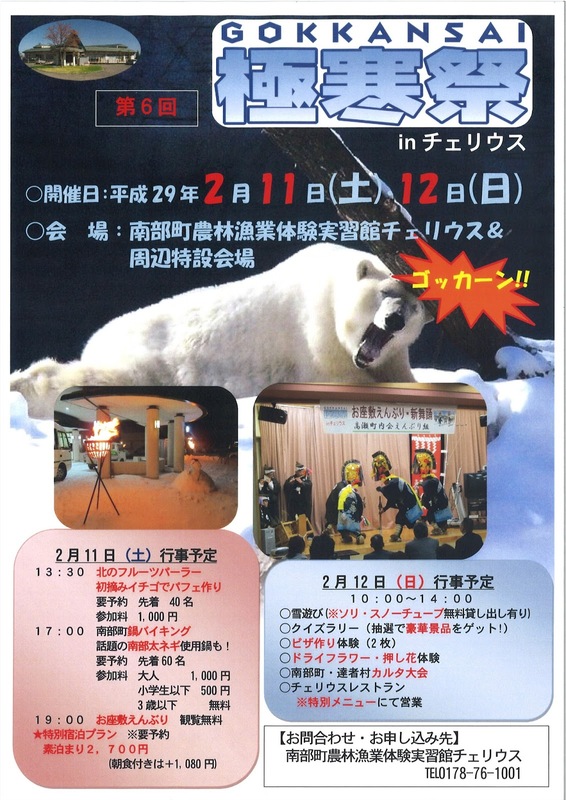 Enjoy the winter outdoors with evening illuminations & fireworks, a snow sports festival, stage events, and more! 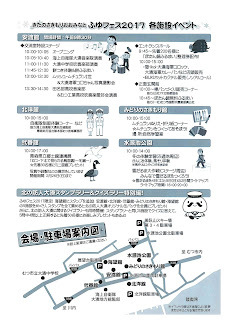 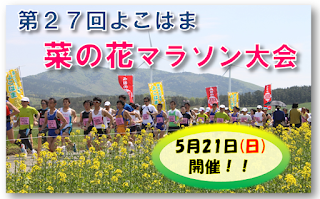 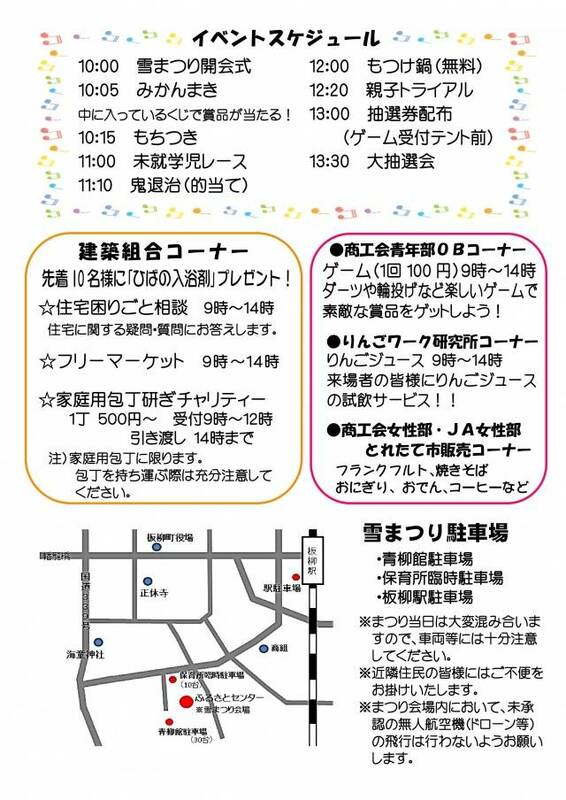 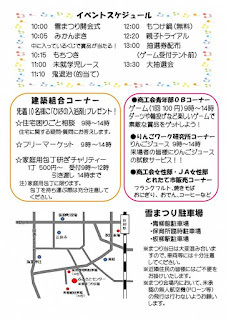 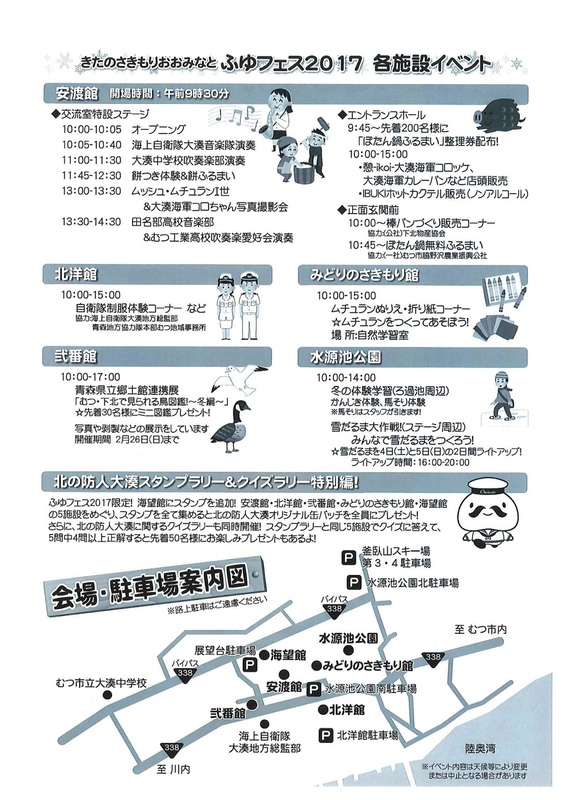 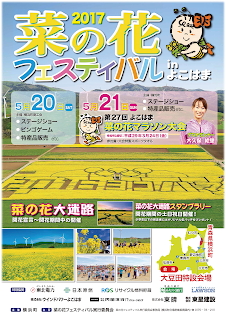 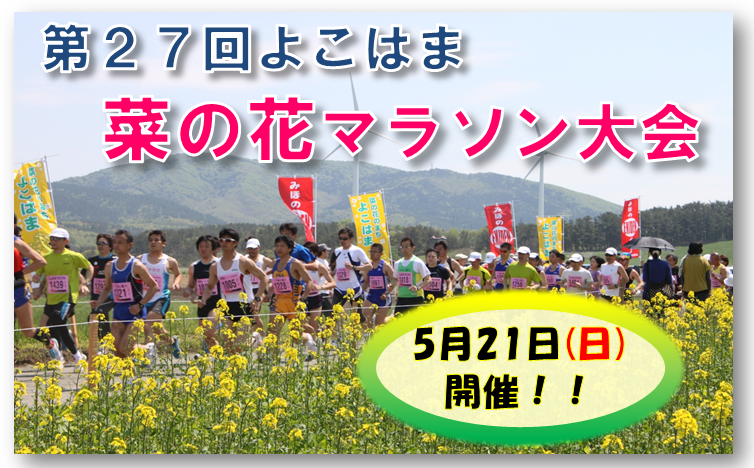 The 27th annual "marathon" (10km, 5km, 3km, and 2km courses only) is part of the Canola Festival in Yokohama Town. 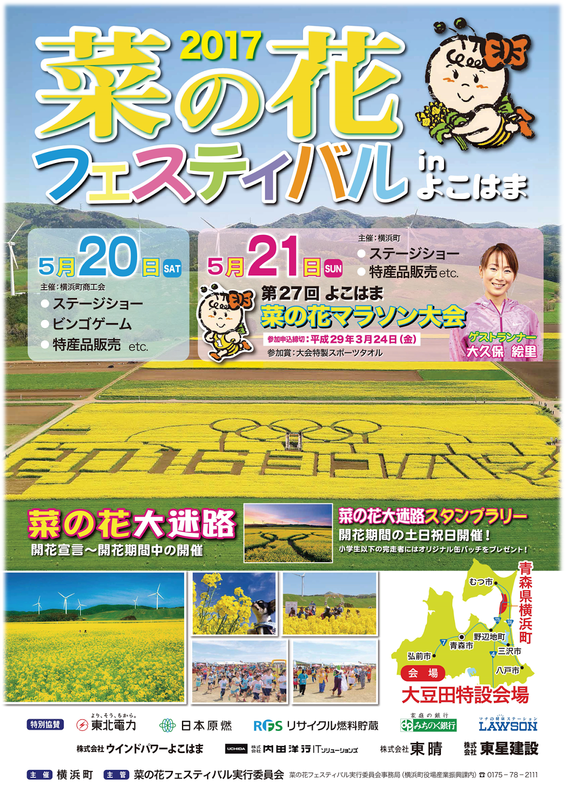 An event featuring a giant maze of golden canola fields, various canola-based and other local foods, stage shows, and more. 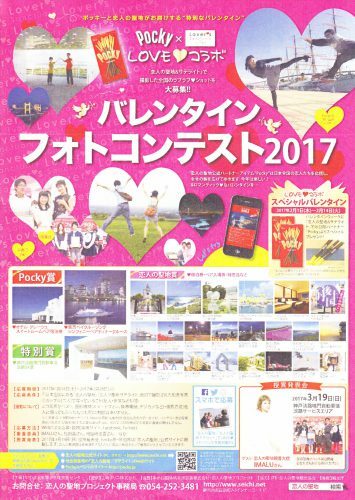 Take a "lovey-dovey couple photo"* at one of 230 designated "Lover's Sanctuary" & "Satellite" locations and enter for a chance to win various prizes! 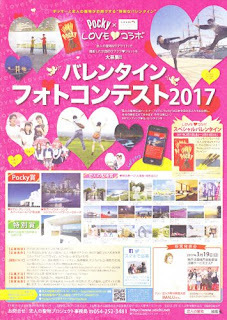 Lover's Sanctuary Prizes: Various Hotel Pair Vouchers; Food & Travel Vouchers; Etc. A festival featuring various performances, food, and activities around the Ominato area in Mutsu City! 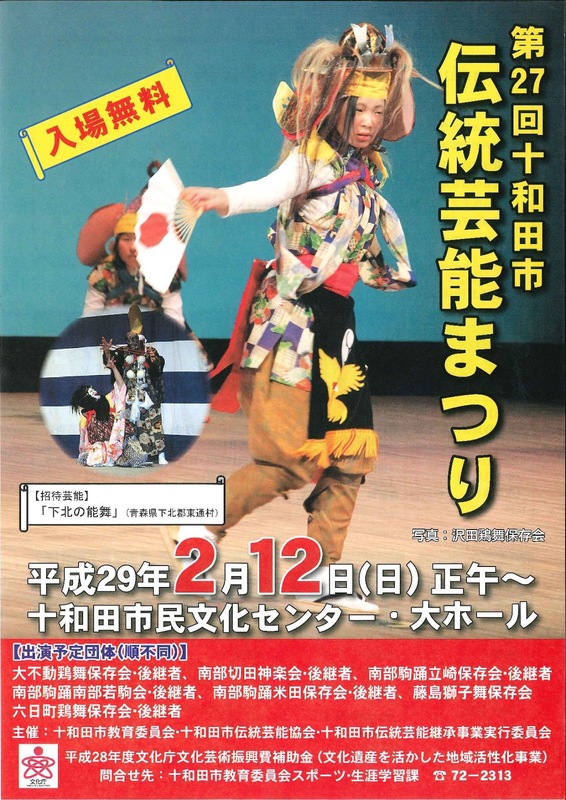 Watch performances of various local traditional performing arts. 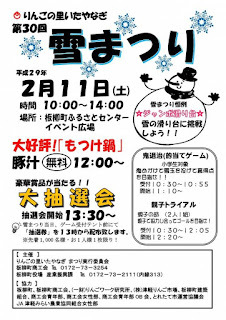 Stay until the end for a prize drawing! 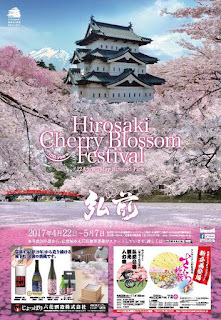 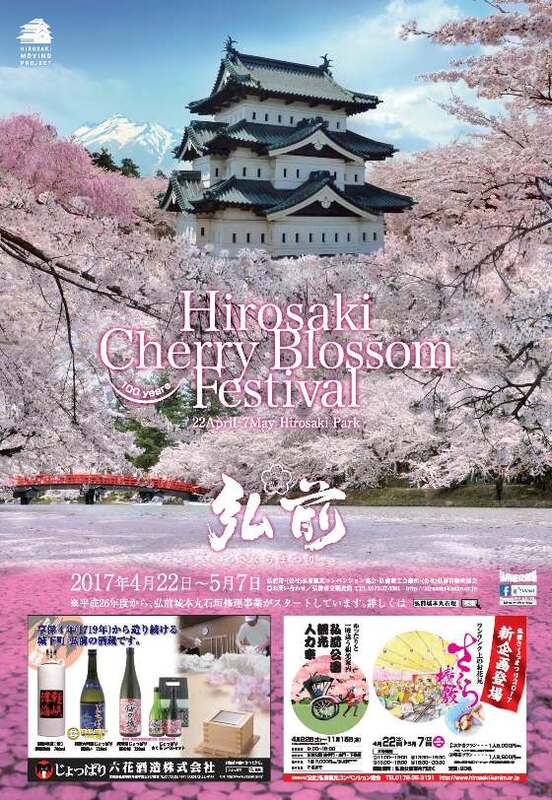 Hirosaki Park is of Japan's most beautiful spots for cherry blossom viewing! 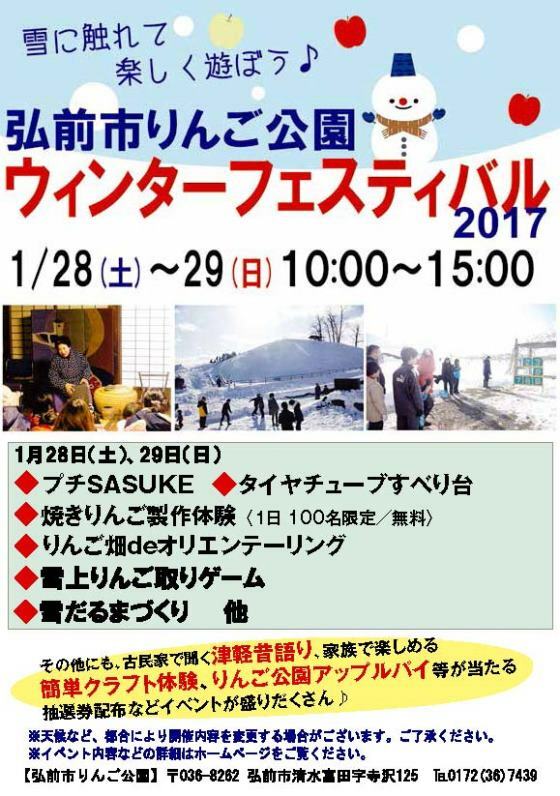 Winter festival fun for the whole family! 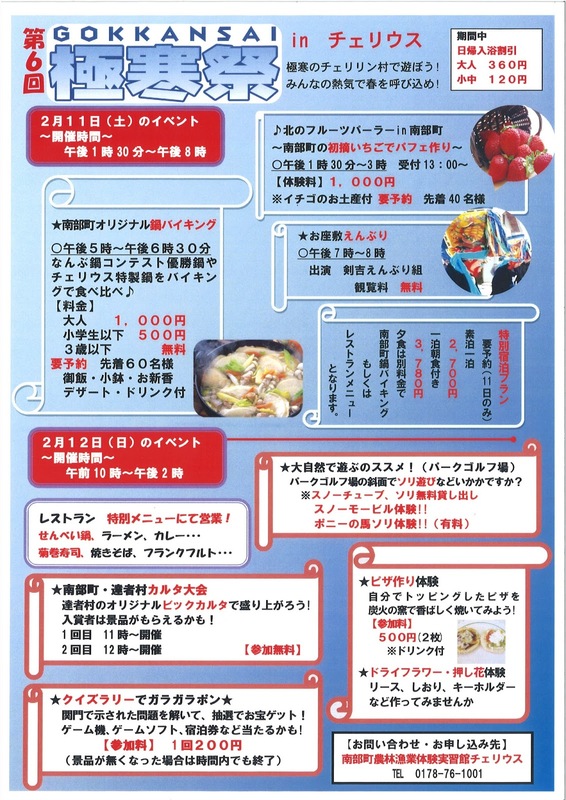 Enjoy various local foods, crafts, and activities! The 33m Niogataka Waterfall has frozen over in the winter since the olden days. 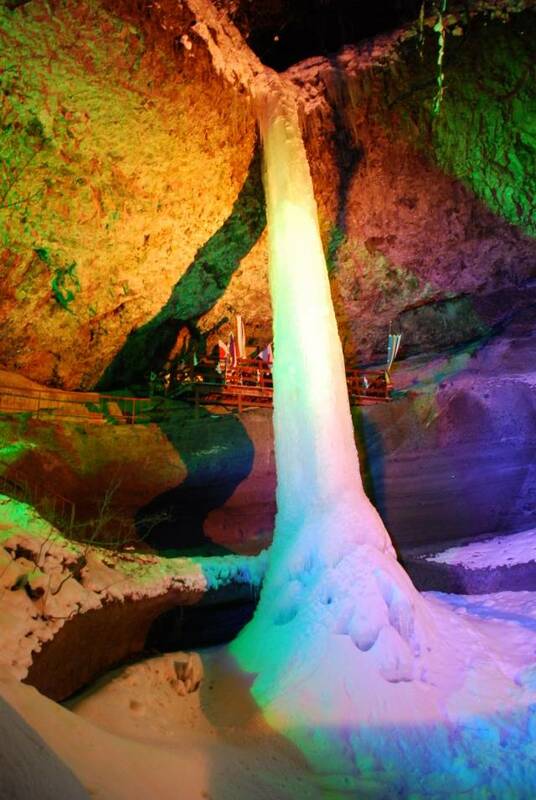 The size and shape of the frozen falls is said to reflect whether the year's harvest will be rich or poor. 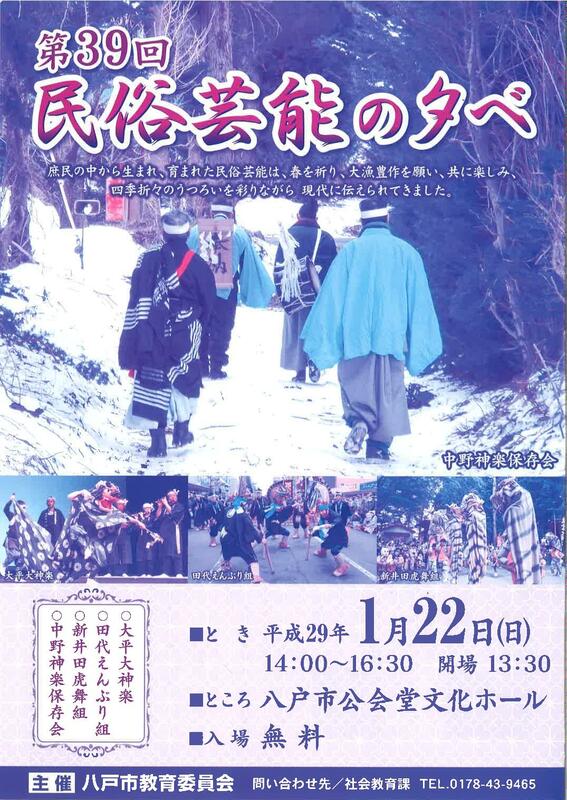 The festival features Shinto prayers and ritual divinations, live performances, and more. 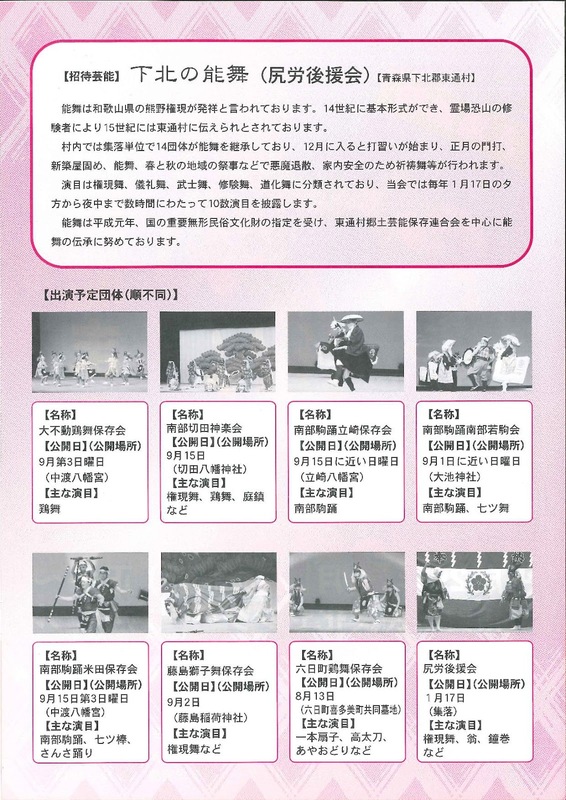 A photo contest for the purposes of documenting and preserving Nanbu Area Enburi. 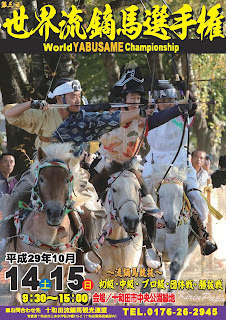 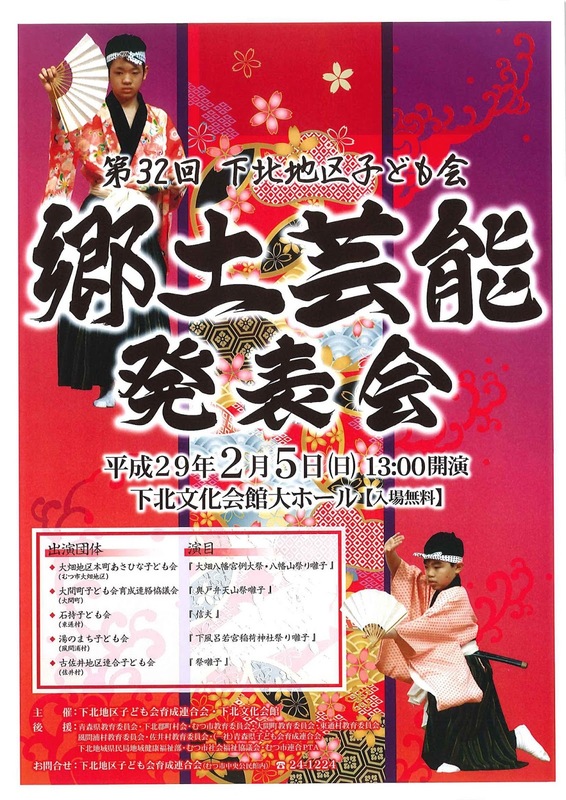 Enjoy Nanbu Enburi, original nabe stews, craft making, parfait & pizza making, various outdoor activities, and more! 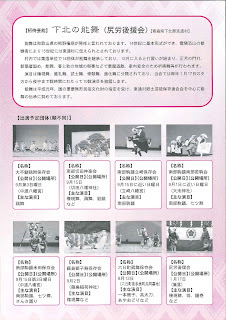 "Enburi" is a Nanbu area local traditional festival that was designated a national "Important Intangible Folk Culture Asset" in 1979. 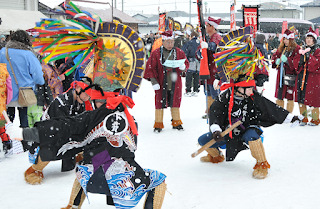 Groups of dancers and musicians parade through the city performing dances that represent wishes for a good harvest. 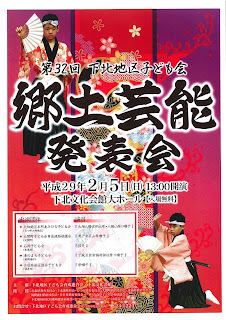 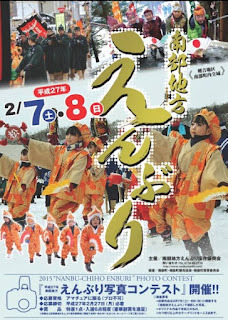 An event featuring local traditional performing arts from around Shimokita, performed by children. 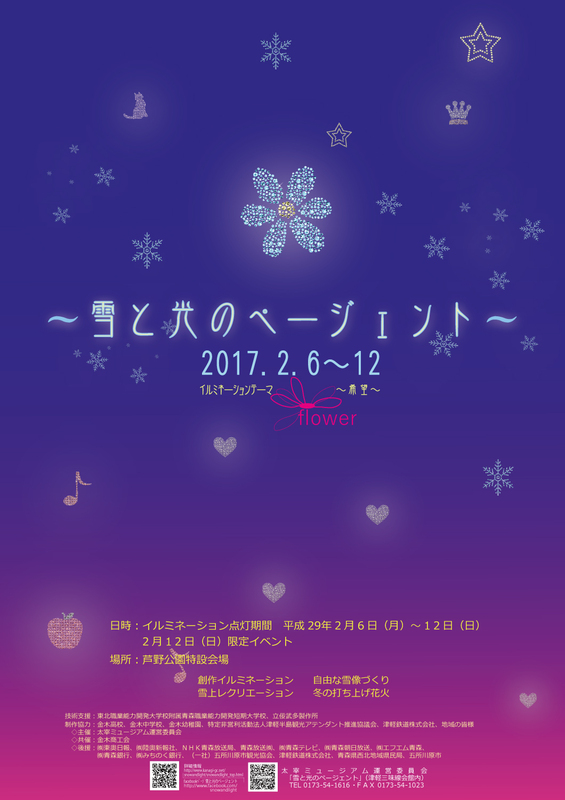 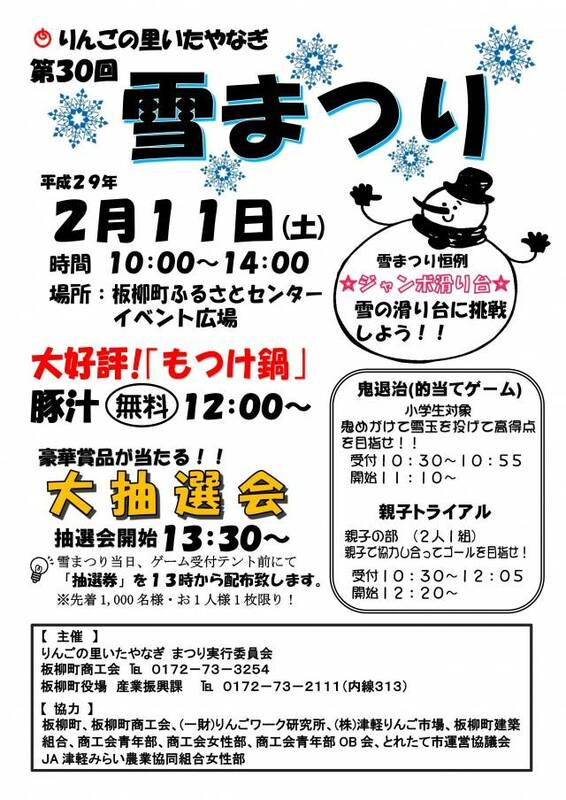 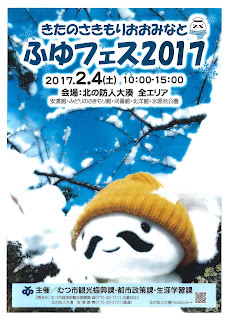 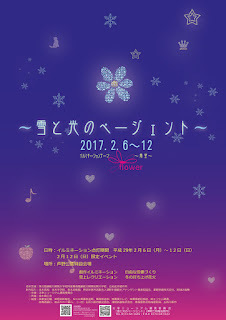 Chase away the winter blues and cabin fever with a fun-filled day of various indoor and outdoor events at Hirosaki Apple Park! 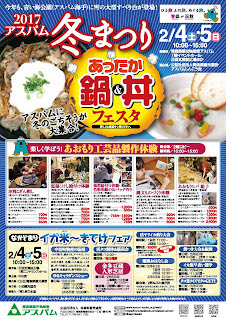 Enjoy special bouillabaisse at various restaurants around Hachinohe during this event. 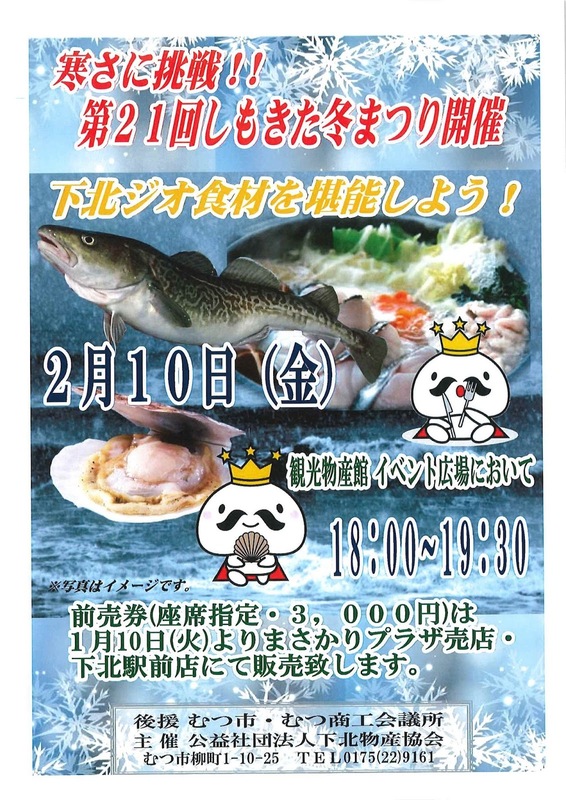 Hachinohe Seafood! 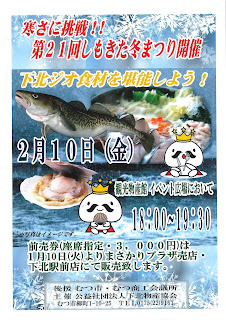 Must use at least 4 types of Hachinohe-caught seafood. 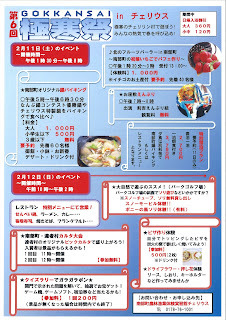 Local herbs and vegetables should also be used as much as possible. 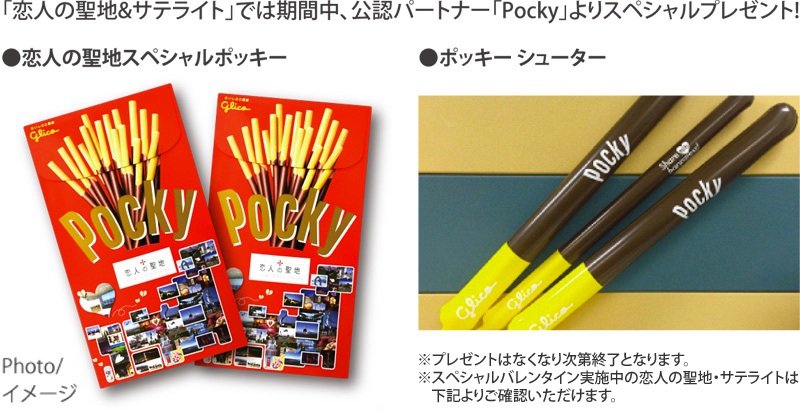 Twice the Deliciousness! 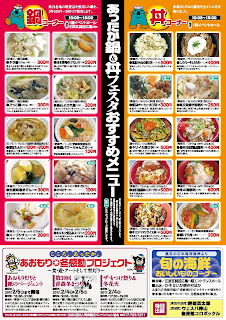 Participating restaurants must provide an extra something so that the bouillabaisse can be enjoyed twice--first just the soup as is, then with the "extra." 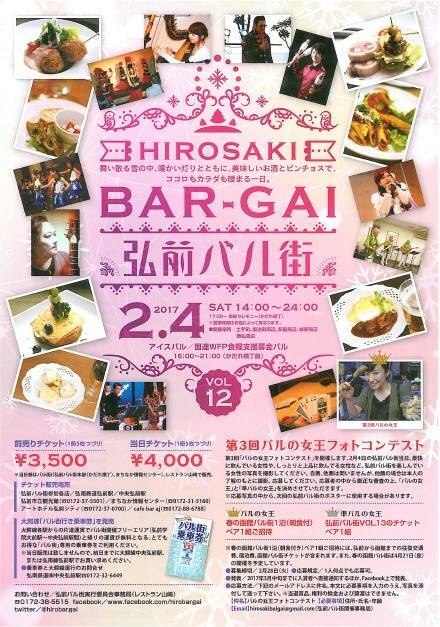 Enjoy exploring various Hirosaki bars, etc. 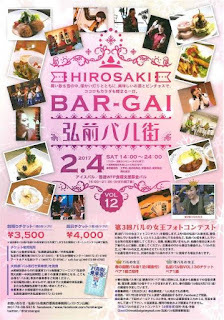 at a reasonable price! 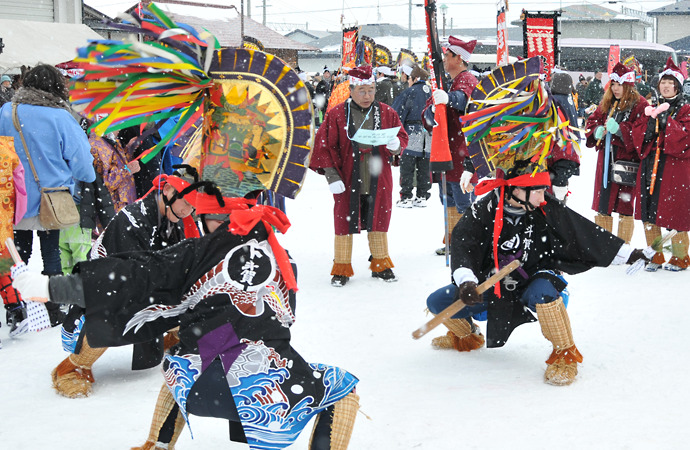 Enjoy traditional folk performing art performances that reflect prayers for the new year, good harvests, and abundant fishing. 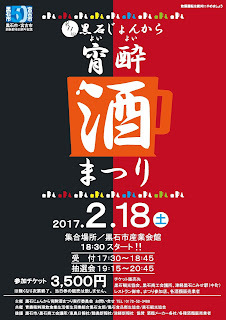 Visit designated local drinking establishments in the assigned order and enjoy one drink (choice of beer, shochu, sake, whiskey, or non-alcoholic drink) and complimentary snack/appetizer at each location to complete your stamp card for entry to a prize drawing! 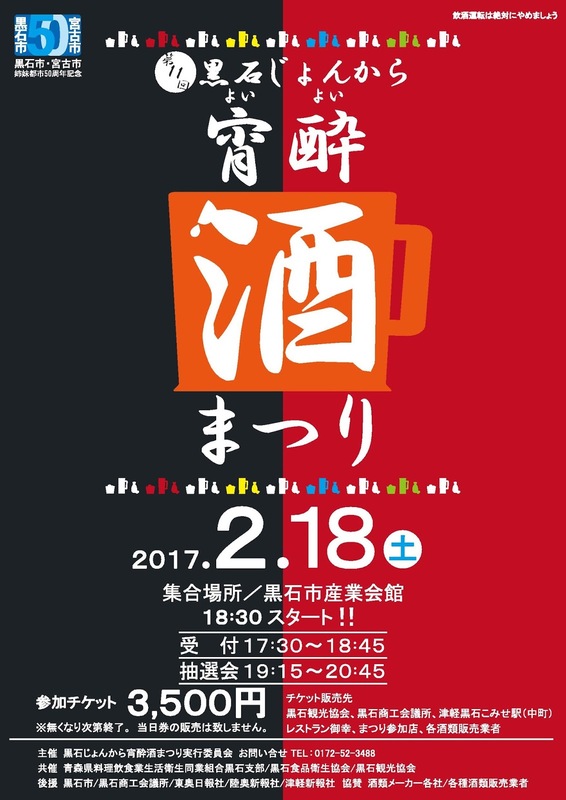 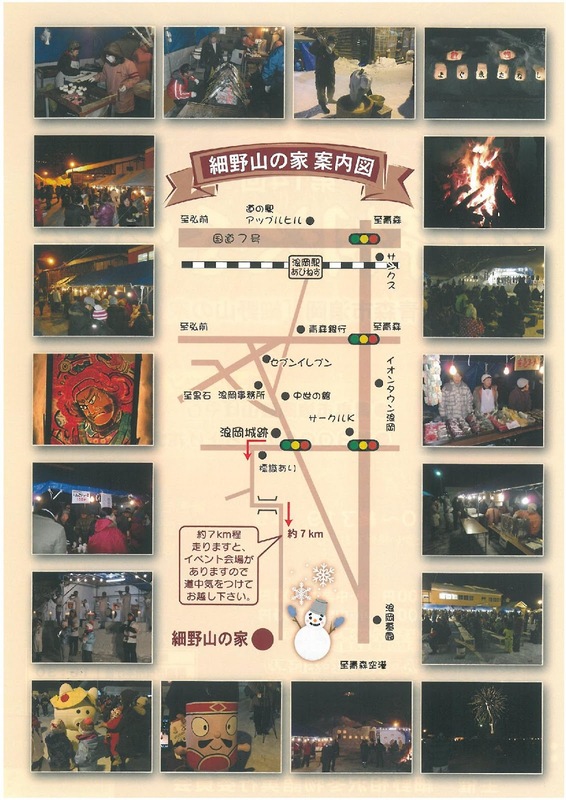 A festival where you can enjoy the delicious winter foods of Shimokita! 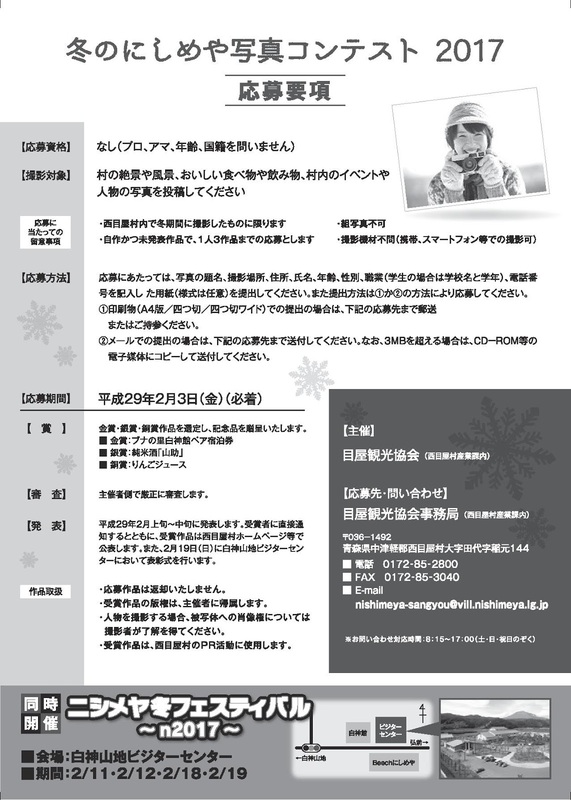 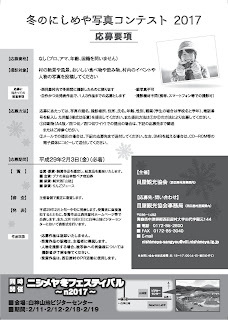 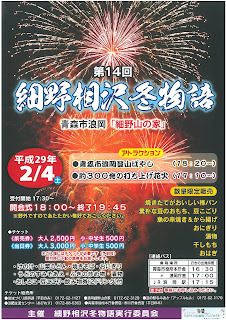 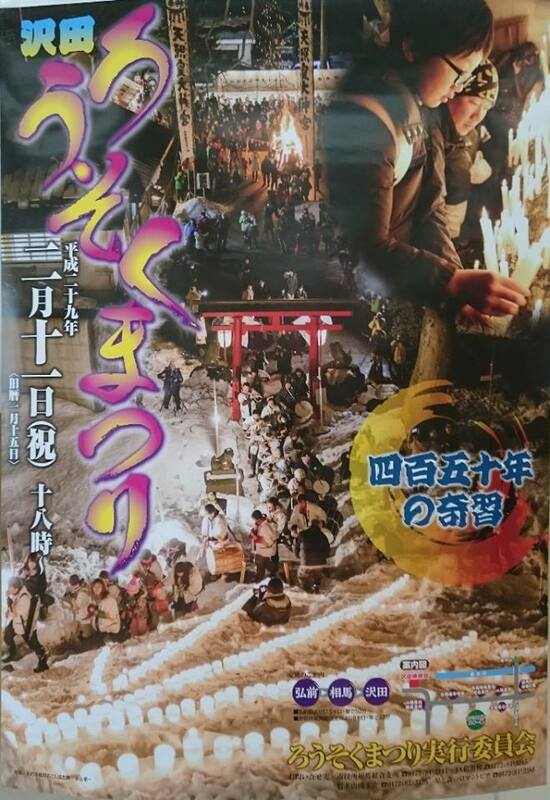 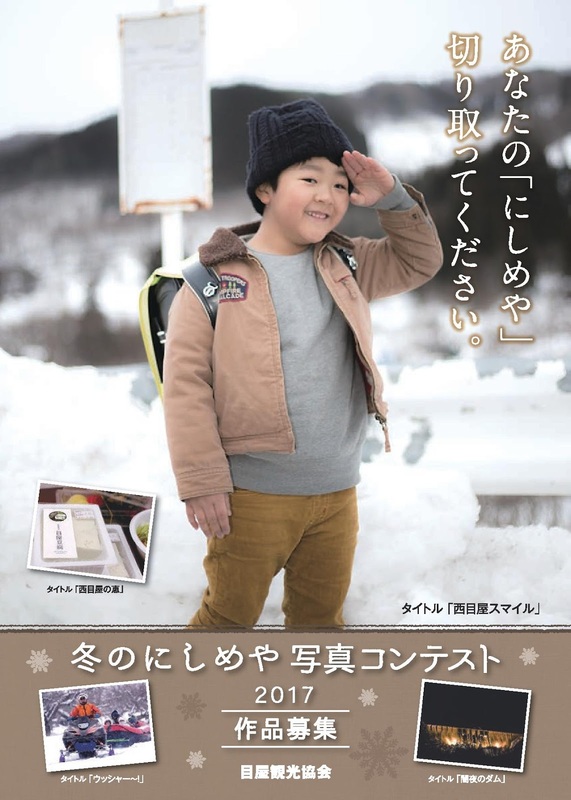 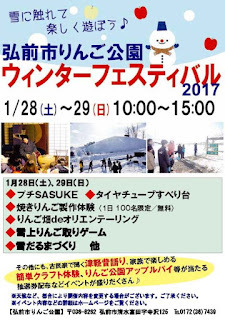 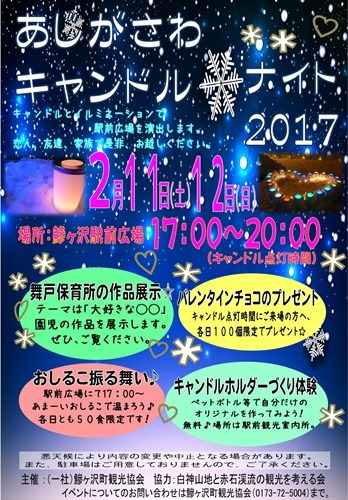 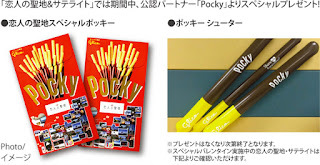 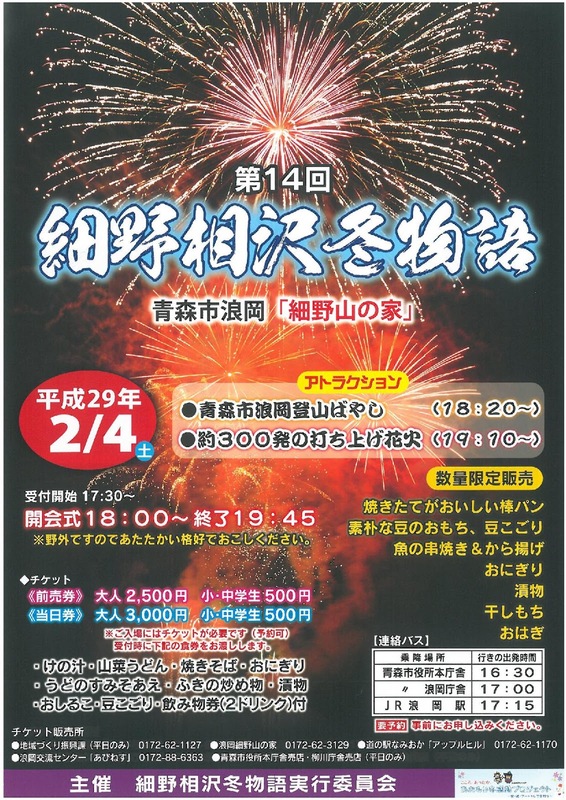 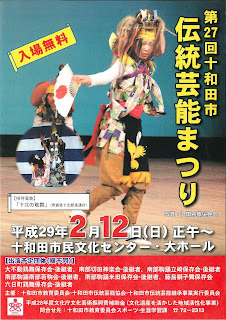 A contest to showcase the winter scenery, people, food, and events of Nishimeya.